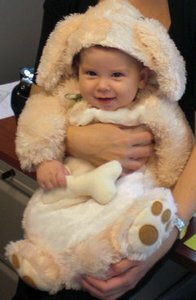 Need an animal costume for a child's school event or Halloween? 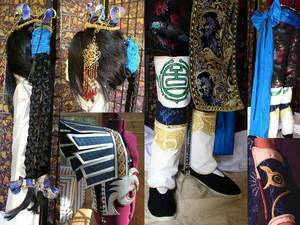 Wear these Eagle wings with a simple black outfit. 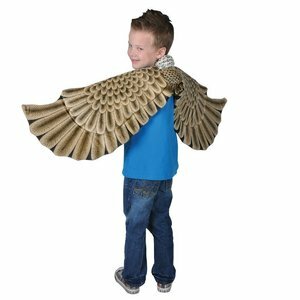 One Size Fits Most Size: 52 inch Wingspan Great for Costumes or Pretend Play!